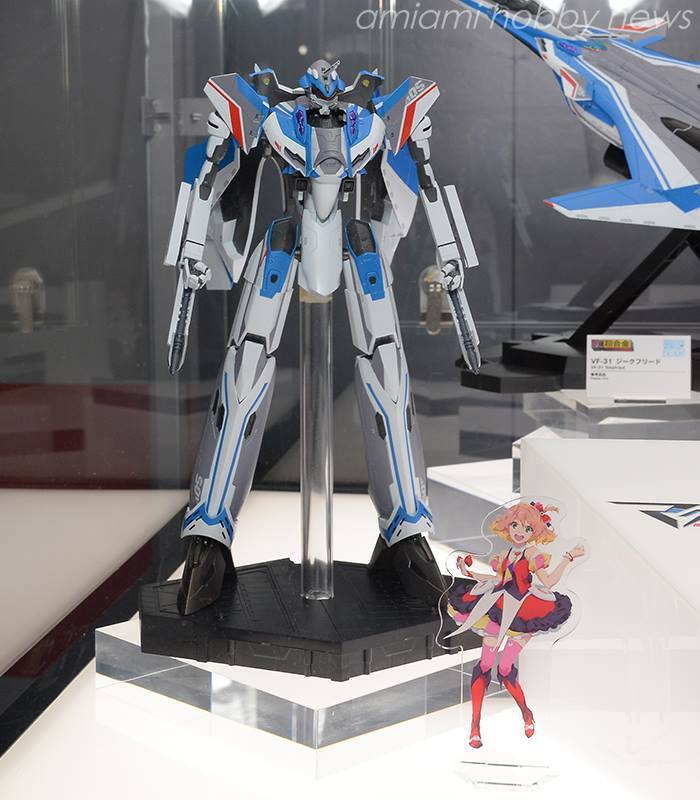 Bandai is ready for Macross Delta with a DX Chogokin of the main Valkyrie used by idol group, Walkure! 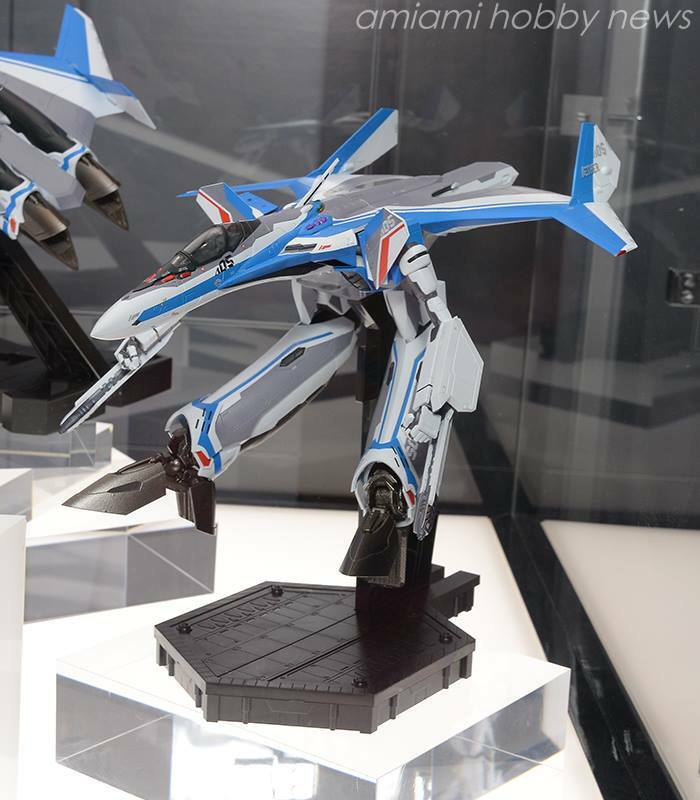 Features flip-out mini gun pods on its arms. The VF-31 is derived from the YF-30 Chronos. Price and release date are to be announced. Between Macross Delta, Gundam Thunderbolt, the Build Fighters Try OVA and the remainder of Iron-Blooded Orphans (and the strong possibility of a second season), 2016 might end up a banner year for mecha anime. 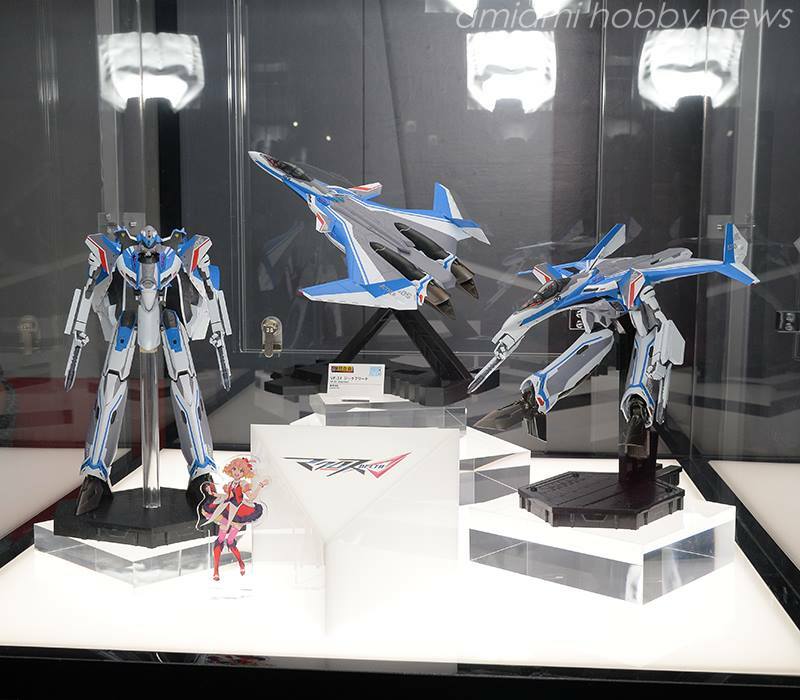 We'll know for sure if anyone who used to work at Gainax announces a new mecha series. It seems like everytime those guys mess with giant robots, we end up putting a new chapter in the proverbial history books.